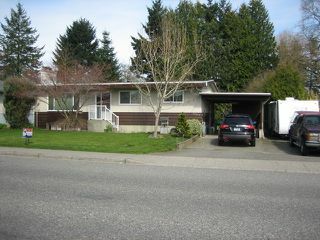 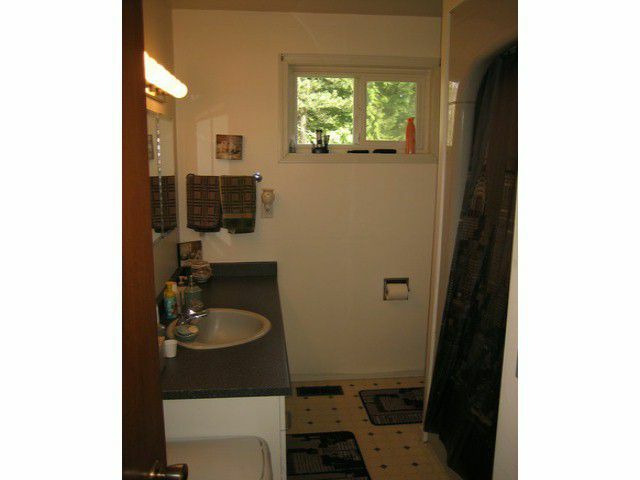 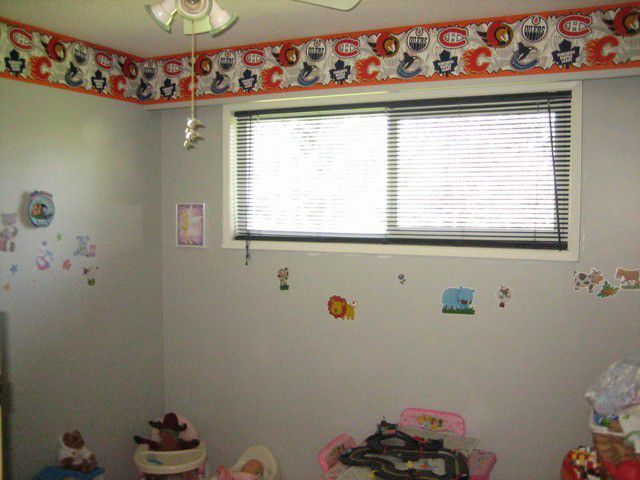 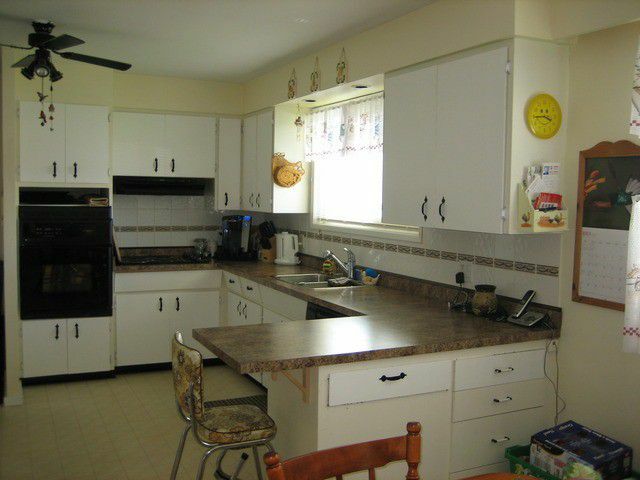 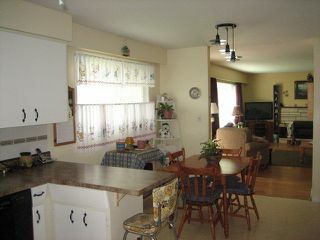 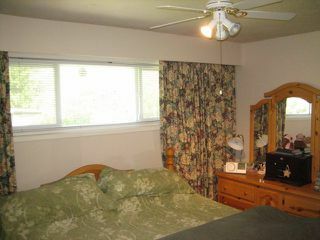 Four bedroom two bathroom Rancher with a full basement close to elementary school features spacious, open floor plan. 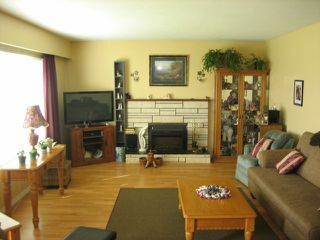 Plenty of room for the family, large rec room down and lots of storage too. 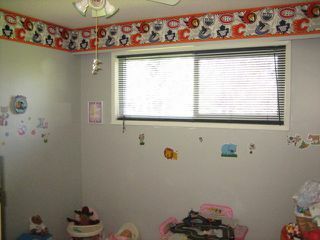 Updated with new vinyl windows, laminate flooring and kitchen counter tops. 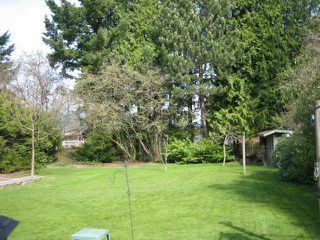 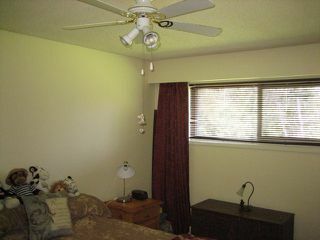 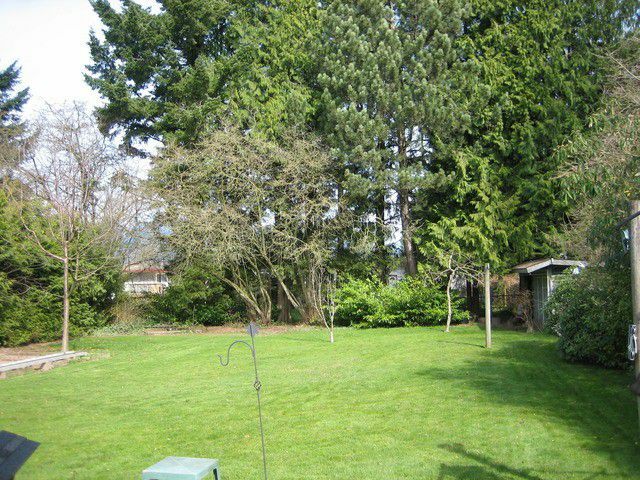 Extra large 1/3 acre fenced private lot with a garden shed, lots of fruit trees and a nice deck for relaxing.